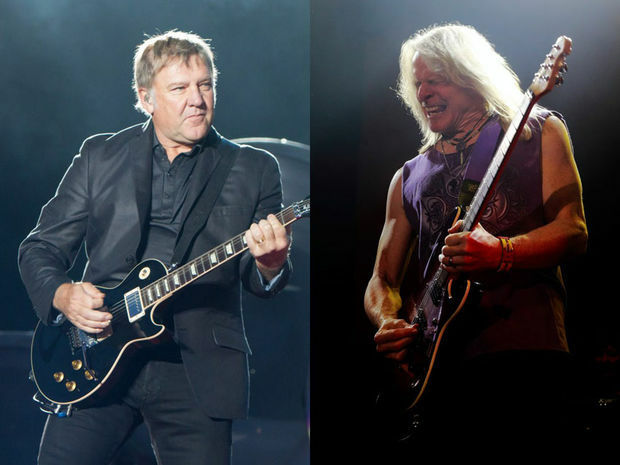 Music Radar's "40 guitarists on their favourite players"
"I've come across many players over the years and I've learned a lot from a lot of players, but I think one of the most underrated players - and he's respected, but he just didn't get the recognition he deserved - is Steve Morse. "I remember when we were playing with The Steve Morse band and he'd be there when we were there at soundcheck, at three or four o'clock in the afternoon, and I'd just watch him and he'd be wandering around the hall playing and warming up. "They'd always play a different song every night for their soundcheck and he was just such an amazing player. He has such an amazing ability. I always thought that he should have been huge in whatever he did. He was definitely successful in whatever bands he worked in, but I don't think that he ever had the kind of recognition that he so deserved. So I'd have to say Steve Morse." As The Kidney Foundation of Canada marks its 50th Anniversary in 2014, their 50th Anniversary magazine includes 50 Canadians affected by kidney disease who have shared their own very personal stories. Included is Alex Lifeson; in "Where Hope Resides", he tells of his father's own diagnosis and kidney failure. You can read it here. - Thanks to Rushfanforever for the headsup! As was previously announced, during yesterday's convocation ceremony Rush received honorary Doctorate of Music degrees from Nipissing University in North Bay, Ontario. Click here for a video of the ceremony. While they were unable to attend in person, both Geddy (video) and Alex (video) upload acceptance speeches. ..."Convocation is the highlight of the year and we are honoured that these extraordinary individuals will help us celebrate our graduates," said Dr. Mike DeGagné, President and Vice-Chancellor of Nipissing University. "The nine honourees are remarkable Canadians who have helped make our world better. It is very rewarding that they each recognize the distinct value of Nipissing University and support our mission and vision to the extent that they are accepting our highest honour, solidifying their connection to our institution..."
- Thanks Donovan, Ed, John and Darren for the headsup! UPDATE: Yesterday on his radio show Kim Mitchell unboxed the ReDISCovered boxed set. You can see it here. - Thanks to Gavin Oliver for the headsup! 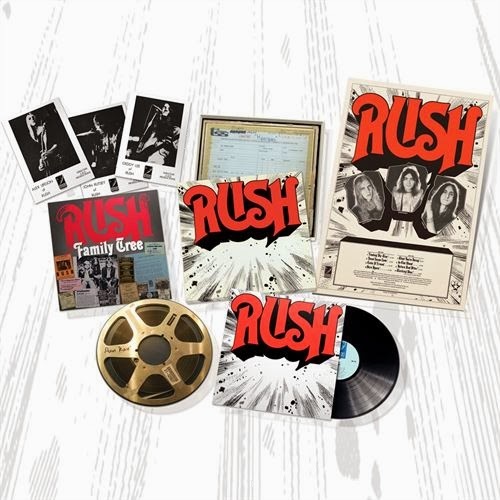 Today Rush reDISCovered, the Universal Music Enterprises (UMe) reissue of the debut album RUSH on vinyl to mark Rush's 40-year recording career, part of Universal's reDISCovered vinyl series, is now available. If you haven't already you can order your copy here. 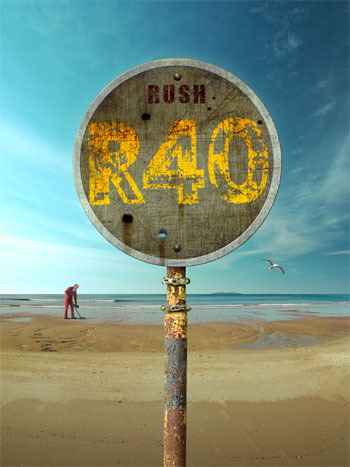 Following the April 29th release of Rush reDISCovered, Rush's debut re-entered the Billboard Top 200 chart at #127. 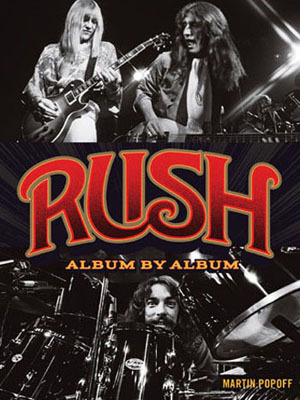 In March of 1974, Rush released their self-titled debut through the band's own indie label, Moon Records in Canada, and quickly sold out of the initial 3500 copies originally pressed. Moon Records would soon become Anthem Records, which launched in 1977, and continues to serve as the band's only Canadian record company. To mark the band's 40-year recording career Universal Music Enterprises (UMe) will celebrate with the vinyl reissue of the original Moon Records (pre-Mercury) release of Rush, as part of Universal's reDISCovered vinyl series. Housed in a sturdy, custom box with a lift-off top, this landmark album is pressed on 200g, audiophile grade vinyl, from the original 1974 analog stereo masters, cut to copper plates using the Direct Metal Mastering (DMM) process at the legendary Abbey Road Studios. 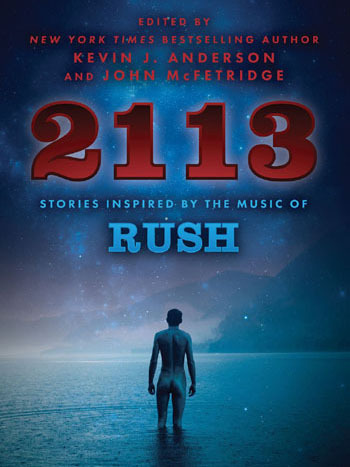 Rush also features the original Moon Records jacket art, complete with the original MN-100-A/B Matrix etching, and will include a 16"x22" reproduction of the first Rush promo poster, three 5"x7" lithographs of Geddy Lee, Alex Lifeson and John Rutsey, a 12"x12" Rush Family Tree poster, and a digital download card for a free digital copy of this newly remastered release. 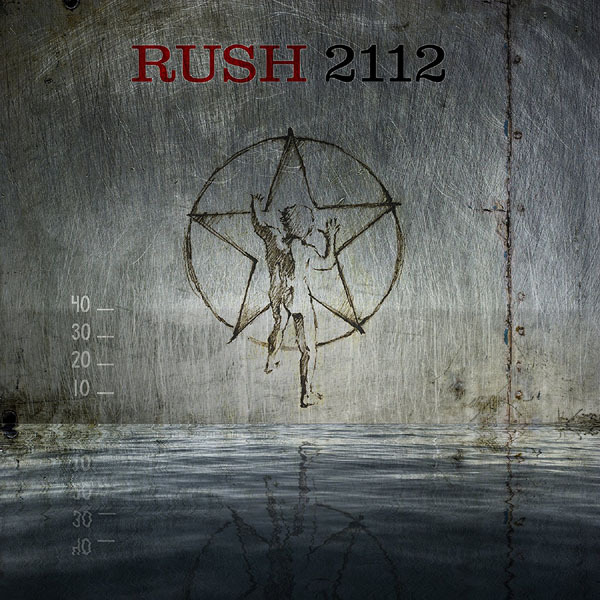 Featuring the band's original line up, Lee, Lifeson and Rutsey, Rush's eponymous 1974 debut features eight hard-hitting rockers including "Finding My Way," the fast-paced "Need Some Love," "Take A Friend," "What You're Doing," the southern rock vibe of "In The Mood," and their U.S. breakthrough anthem "Working Man" which was made famous by Cleveland, Ohio's WMMS radio station. Other tracks include the more melodic "Here Again" and the atmospheric "Before and After," which gradually builds into a burst of power chords and heavy guitar riffs. "There are so many memories associated with the re-release of our very first album that one hardly knows where to begin. Like most first albums, it is sort of a miracle that it came into being at all. We originally recorded most of the songs in a studio in downtown Toronto, between the hours of 2 a.m. until 8 a.m. AFTER we had finished playing 5 sets a night at a local rock club. You can imagine the logistics of that.. good thing that we were so.. er... resilient! We managed to record an album's worth of material in a matter of days and the engineer who worked with us then mixed the entire record in one evening. After the club date ended we came in to hear the final mix and we were crushed with disappointment, it sounded so ..well... polite .... nothing at all like the way we sounded live and not at all what we wanted. He simply did not understand us. So the next day we ran to our manager for help and we were directed to an ex-pat British engineer and producer named Terry Brown. Projection, Lights and Staging News (PLSN) has announced that Rush lighting director Howard Ungerleider will be the 2014 recipient of the Parnelli Visionary Award to be presented at the MGM Grand in Las Vegas on Nov. 22, 2014. For more visit PLSN.com. - Thanks to RushFanForever for the headsup! UPDATE: The auction has closed, the drumhead sold for $2,025. Click here to bid on a 12" autographed drum head used in concert by Neil Peart. This 12" Ludwig head was mounted on the historic drum kit that was once owned and used by Neil Peart from 1974-1977. This head was last used around May or June of 1977. This head was hand signed by Neil Peart in 2010. 100% of the proceeds from this auction are to benefit DrumsForCures, a non-profit charity organization that produces DRUMSTRONG events to raise awareness and funds for cancer survivorship, education and research globally that support people with cancer and those who love them. Bids started at $21.12. The auction ends on June 15th. Good luck bidders!! During his concert last Saturday night's concert, Tim McGraw wore a Hold Your Fire tour t-shirt. McGraw has stated "I'm a huge '70s classic rock fan...Big Rush fan...". - Thanks to RushFanForever for the headsup! 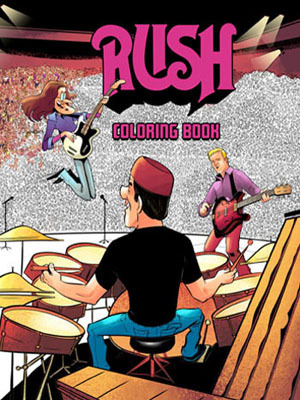 Originally slated for a June 17th release date, Rush FAQ: All That's Left to Know About Rock's Greatest Power Trio written by Max Mobley with a foreword by Donna Halper, is now available. You can order it here! 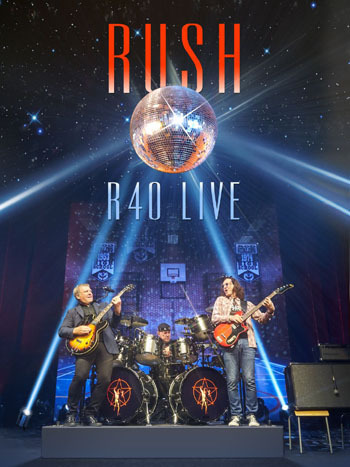 Synopsis: Rush FAQ documents the amazing story of the world's greatest Canadian prog rock power trio, from its origins in a church basement in Willowdale, Ontario, to its induction ceremony at the Rock and Roll Hall of Fame. 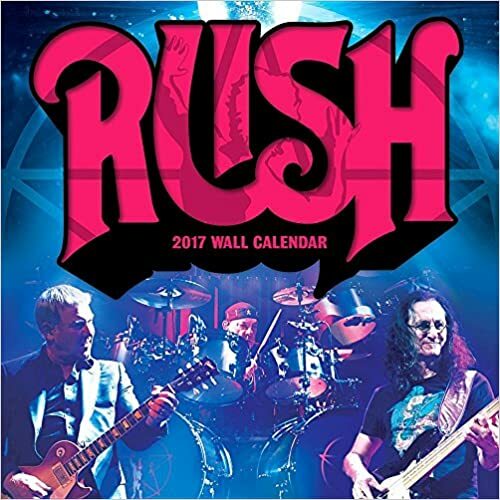 Covering 40 albums, 10 DVDs, thousands of mesmerizing live shows, and millions of rock's most loyal fans, the story of Rush is as epic and unique as its music. Rush has been maligned by the press for decades, and misunderstood by a legion of mainstream rock fans and rock glitterati. And yet only the Beatles and Rolling Stones have earned more gold and platinum records. Few artists, if any, have been as influential as Rush's three virtuoso bassist-keyboardist-vocalist Geddy Lee, guitarist Alex Lifeson, and drummer-lyricist Neil Peart. Rush's focus has always been about its muse and its music. 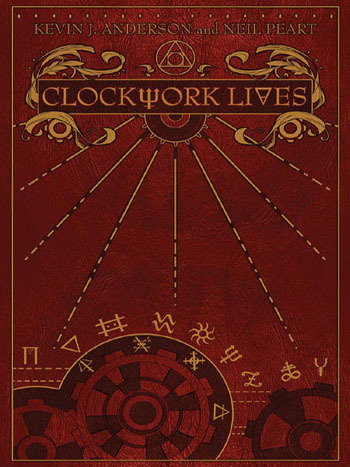 As such, Rush FAQ studies the evolution of the band's sound, from the early days of Zeppelin-esque blues-rock to complex, synth-laden opuses to the return of concept-album bombast with the critically acclaimed Clockwork Angels. With wit, humor, and authority, music industry veteran and unabashed Rush geek Max Mobley examines the music, gear, personalities, and trials and tribulations of one of rock and roll's truly legendary acts. 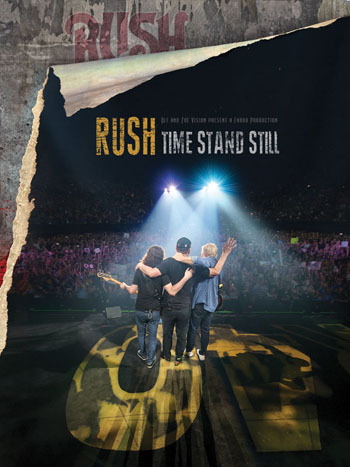 It is a story Rush fans will treasure and rock and roll fans will admire. Make fun no more, Rush haters. 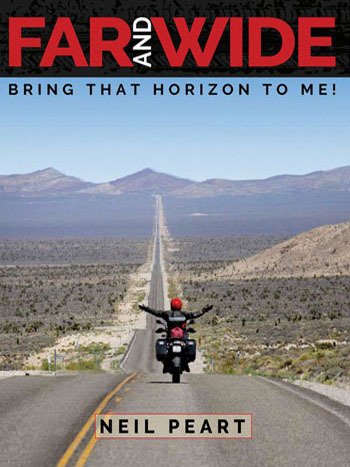 More than 30 years after the release of Rush’s “Red Barchetta,” one of the more popular and thematically “out there” songs from the band, it’s all coming true. Peart appears to have correctly predicted the inevitable tech company-controlled future. Check out the full story at SFGate.com. 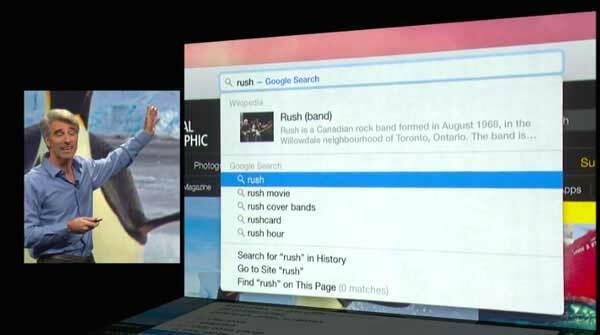 Rush made a cameo in Apple's World Wide Developer’s Conference 2014 Keynote presentation which took place yesterday morning. As seen in this video at the 27:30 mark, Craig Federighi introduced new features in Safari by searching for ‘Rush’, and the band is the first entry listed. - Thanks to Christopher Gardner for the headsup!